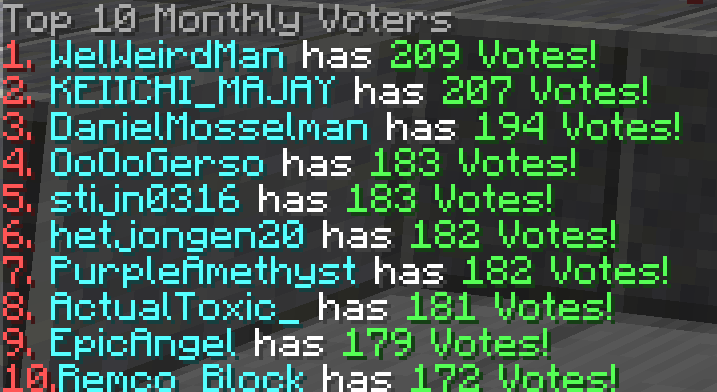 Hey guys, here are last months top supporters. As always the top ad rewards have already been automatically handed out as ad balance and the top voter & donor rewards will be handed out via forum PM. 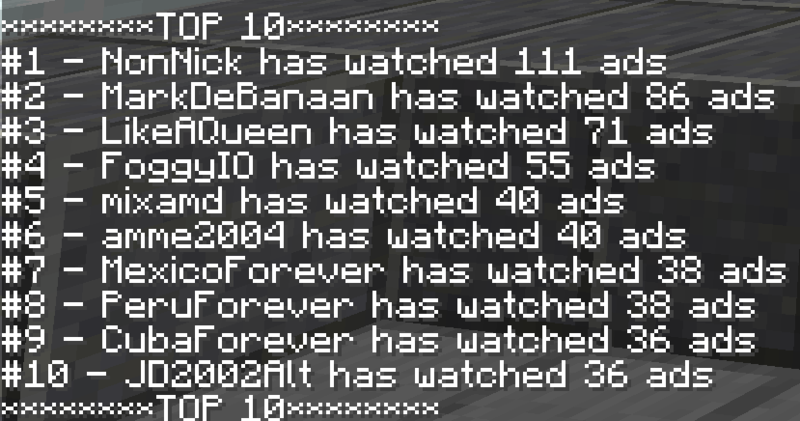 Thank you guys for yet another month of amazing support! Good luck to those competing for this months top supporters. If you won and dont receive a PM within the next 24 hours, PM me. Congratulations to all the winners! Enjoy your prizes! It really isn't. I'm Stan Marsh in game. But how can i change my name? He will forum PM you, but if you don’t receive the reward in the next 24 hours, you PM him instead.